by Ane Serrane and Eileen Gaden, Doubleday,1964, first edition. Hardback with DJ, 158 pages. 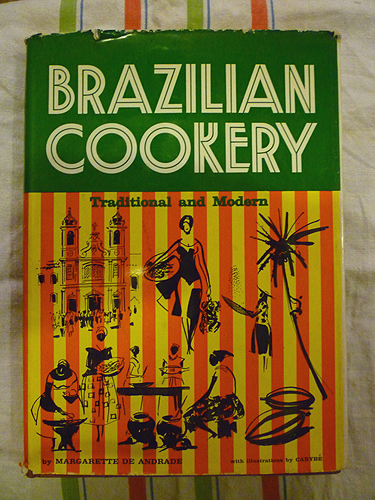 This team wrote several cookbooks together in the '60s when Serrane was also the editor of Gourmet. "Authentic recipes....Favorite dishes from the Balkans, Turkey, Israel, Jordan, Saudi Arabia, and other countries of the Arabian peninsula." Hard to find. Slight wear to extemities. VG+/VG.